Providing tailored dog training programs in and around Charlotte since 2008. K9 Hangout Charlotte and Dogmatic Training are now Holland K9 Services. Same great service, new name! K9 Hangout and Dogmatic Training have joined to become Holland K9 Services. The name change was to better reflect our mission which is to provide world class dog training in and around Charlotte, NC. We are no longer offering boarding or daycare. We want to focus solely on being the best dog trainers with the best customer service in the industry! Imagine a life in which your dog is always completely under voice command whether in your home or at the local coffee house. 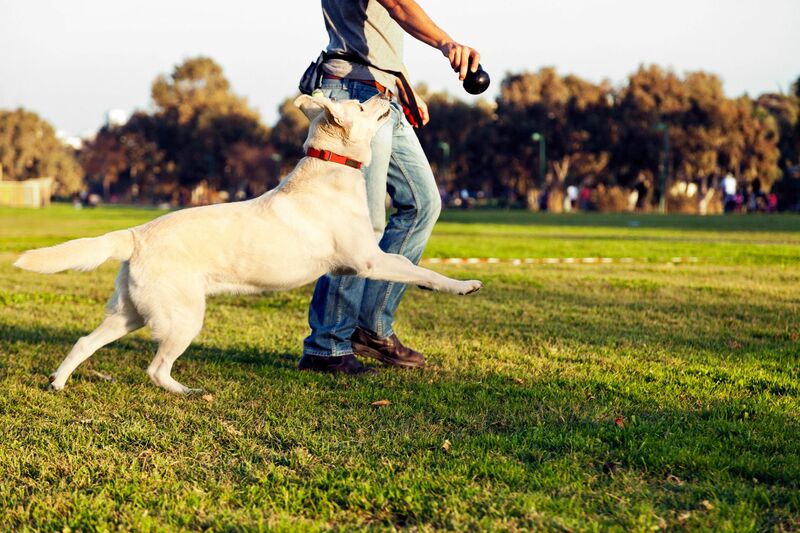 We provide a tailored dog training program that will ensure that both you and your dog are confident no matter the situation. Our dog training programs are guaranteed for the life of the dog. With over 10 years providing excellent dog training services, we can tailor a program for any dog training need. Most pet dogs can bring joy and or freedom to a person with a disability. We offer training for those who wish to certify their pet dog as a therapy dog. Therapy dogs can visit hospitals, nursing homes and even schools and libraries. Therapy dogs provide a wide range of services to the community. We have a tailored program for any dog with the correct temperament to enter the world of therapy service. We also provide training for pet dogs to work as a service dog for their owners. Call us today to discuss the possibilities. If you are interested in scheduling time with one of our Master Trainers, please click the Contact Us button. Once you complete the contact form one of our trainers will contact you to answer any questions and then schedule a free consultation.